Check the new Wi-Fi Mic-Fi Digital Microscope product line! 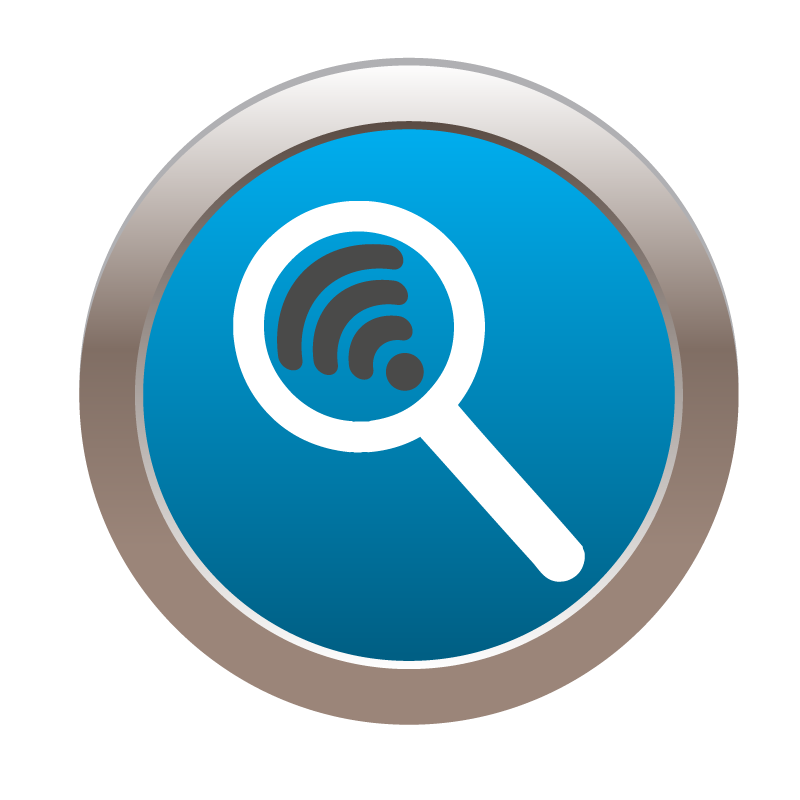 Check the new Wi-Fi Mic-Fi Medical Digital Devices product line! Entering the site you claim you are a medical professional. Click the icon to enter the site! 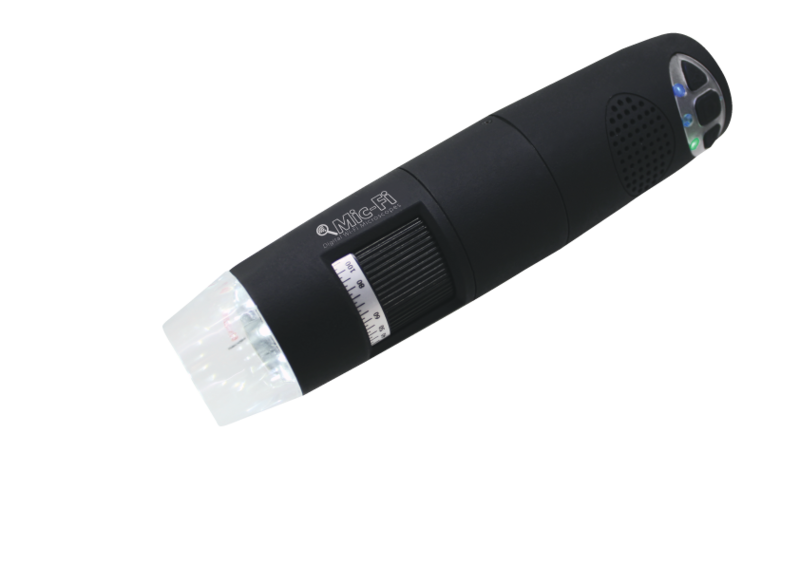 Mic-Fi is a line of versatile portable digital microscopes with Wi-Fi transmission. 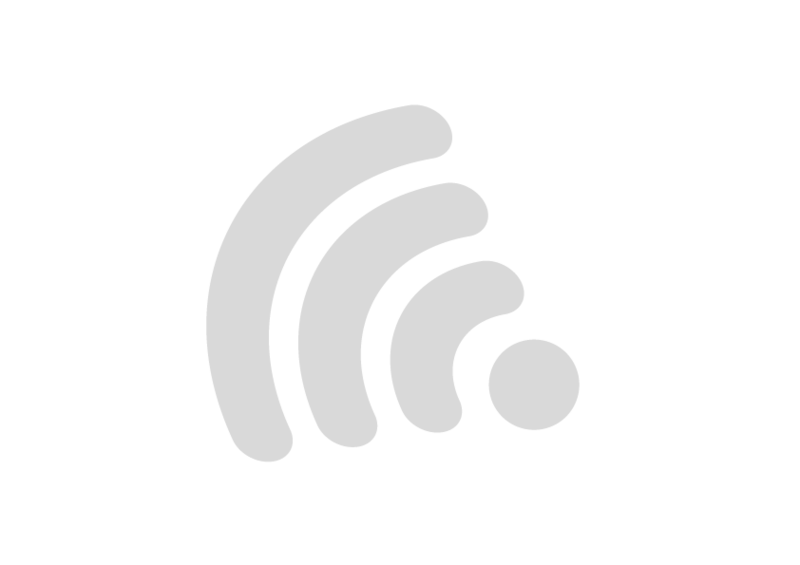 Every device can be connected to tablets or smartphones through a specific Mic-Fi App (iOS or Android) or through a Wi-Fi/USB connection to computers and laptops (Windows or Mac). Using Mic-Fi dedicated softwares you can take pictures, make video and measurement. This is the new way to observe the micro-world! Mic-Fi medical device (class 1 certified) is a line of versatile portable digital devices with Wi-Fi transmission. 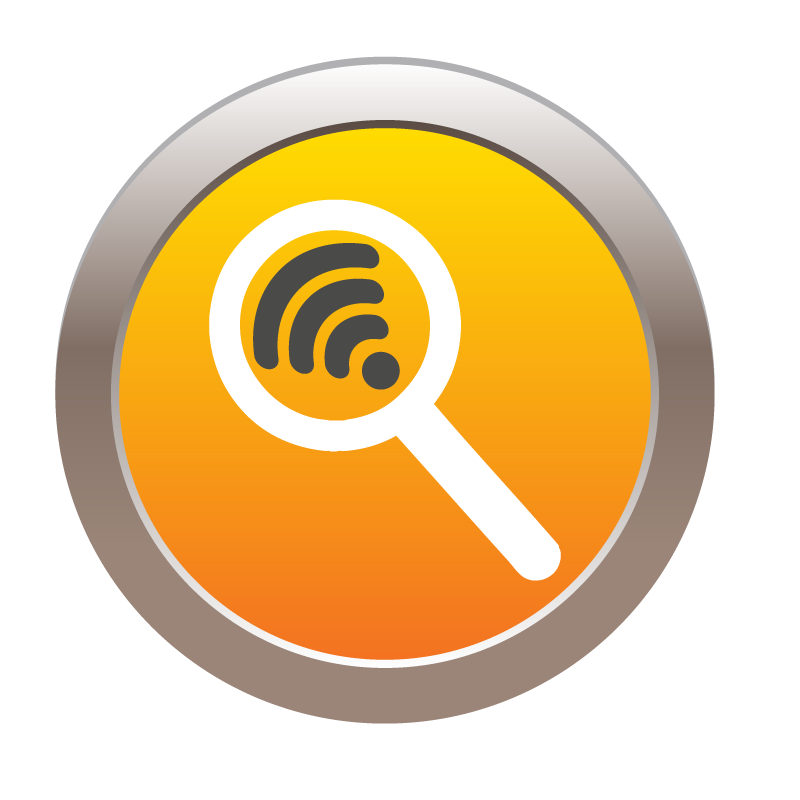 Every device can be connected to tablets or smartphones through a specific Mic-Fi App (iOS or Android) or through a Wi-Fi/USB connection to computers and laptops (Windows or Mac). 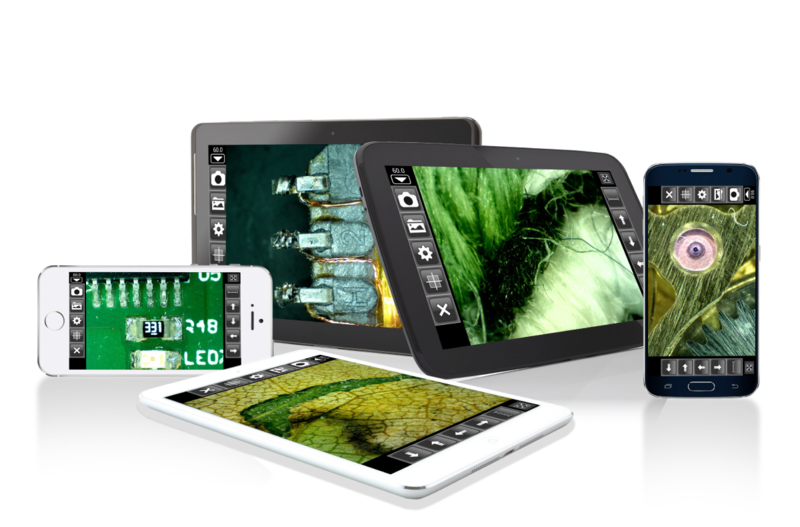 Using Mic-Fi dedicated softwares you can take pictures, make video and measurement. Basic Apps and software are included. 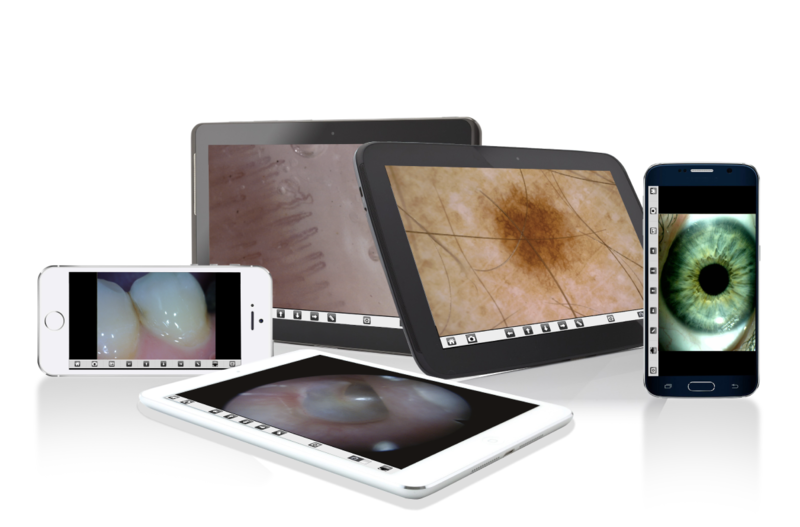 Specific software per dermatology, capillaroscopy, otoscopy and trichology (Windows compatible) available; they allow patient management, images comparison and final report. Entering the site you claim you are a medical professional.